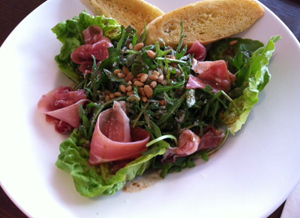 Our lunch menu is served Monday to Saturday 12pm to 5pm. 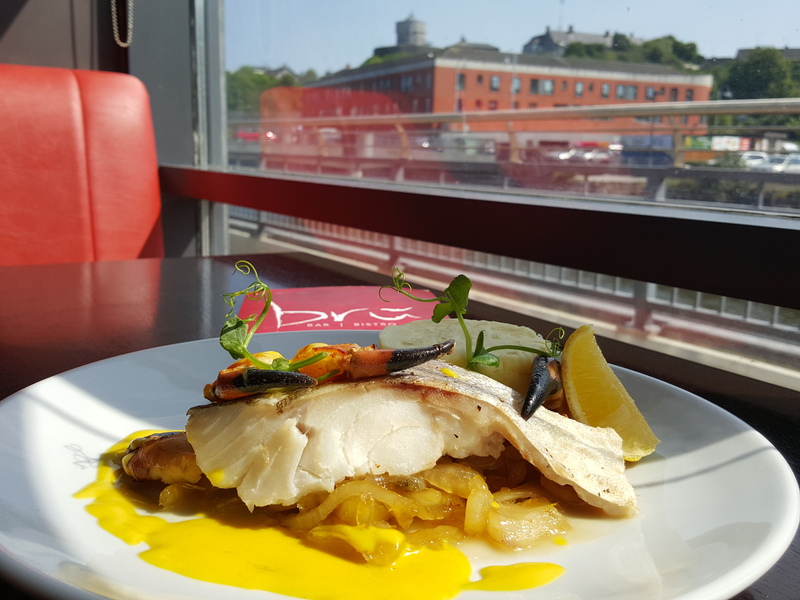 Brú is located in the heart of town and is a great location for grabbing that quick lunch on your well earned break, having that business meeting or just enjoying a relaxed, leisurely lunch as you pass through with loved ones. Our free WI-FI internet access makes Brú an ideal stop for the business customer or perhaps a chance to relax and unwind with your laptop by the river over a cappuccino or a glass of wine. You can also avail of 2 hours FREE parking in the Haymarket carpark (internally connected to Brú so you don’t have to go out in the rain), just ask your server for a carpark validation ticket.